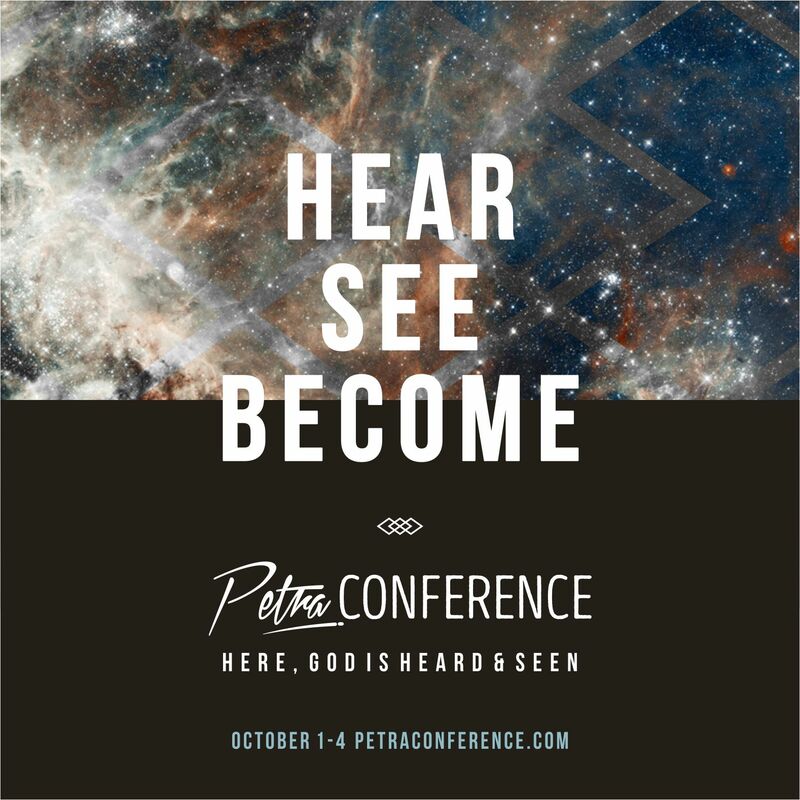 MUST-ATEND: Petra Conference 2015 (October 1-4). Hear, See, Become. MUST-ATEND: Petra Conference 2015 (October 1-4). Hosted by @Petra_CC | Hear, See, Become. In line with keeping our gaze on Jesus Christ, this conference aims to exalt the Lordship of Jesus where it becomes more of Him and less of us. 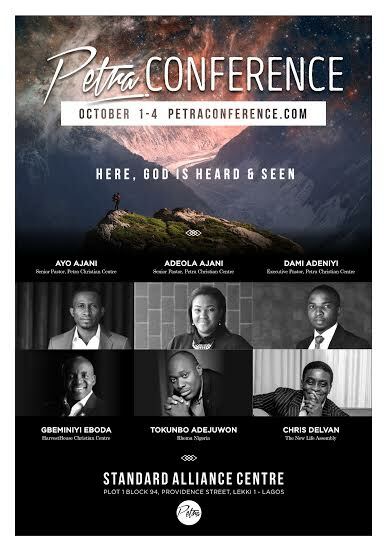 Petra Conference is hosted by AYO and ADEOLA AJANI, Senior Pastors Petra Christian Centre. This year’s Petra Conference, promises to be a defining moment in people’s lives. A minute can mar you just as much as a moment can make you. Life changing encounters, moments where Heaven kisses earth, where we become one with our maker as we bare our hearts in sincere worship to our maker, bend our knees in heartfelt intercession for the nations, and receive undiluted teachings from God’s Word will be the characteristic of this conference. Our heart desire for everyone attending Petra Conference is that they have a definite Jesus encounter. 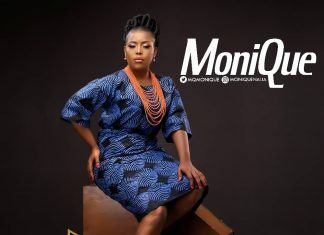 Standard Alliance Centre, Plt 1, Block 94, Providence Street, Lekki Phase 1, Lagos. See program time and schedule here. Petra Conference 2015 is a free event with no pre-registration required. Registration may be however required at the venue.